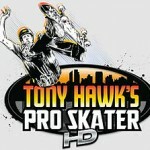 Geoff Rowley has been announced to be in the first expansion pack, along with legend Steve Caballero, of Tony Hawk’s Pro Skater HD which is available online only. 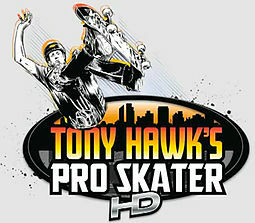 Geoff is the only skater, besides Tony, to appear in every iteration of the game. The expansion pack should be out in a few weeks.